Stay tuned for our 2019 line-up. Coming Soon! 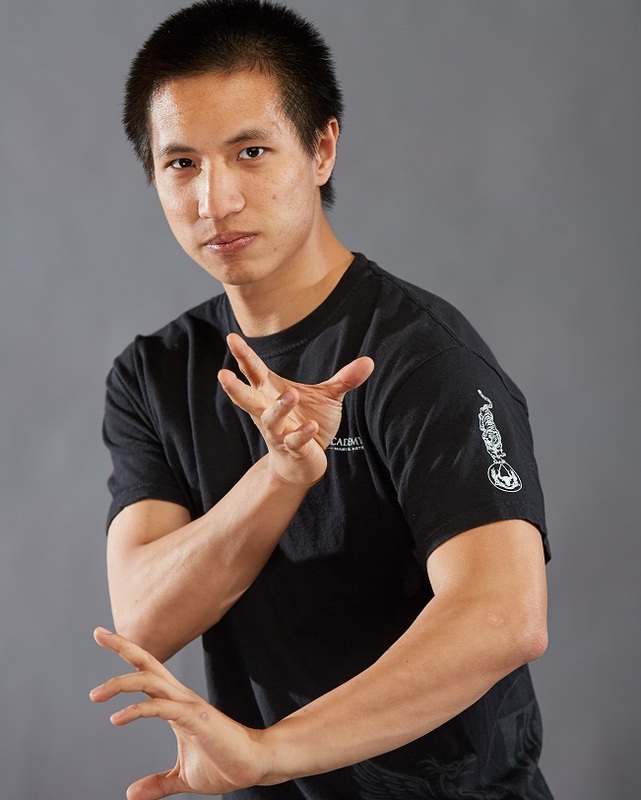 As JKD practitioners we strive to learn from the best and consistently upgrade our skills. 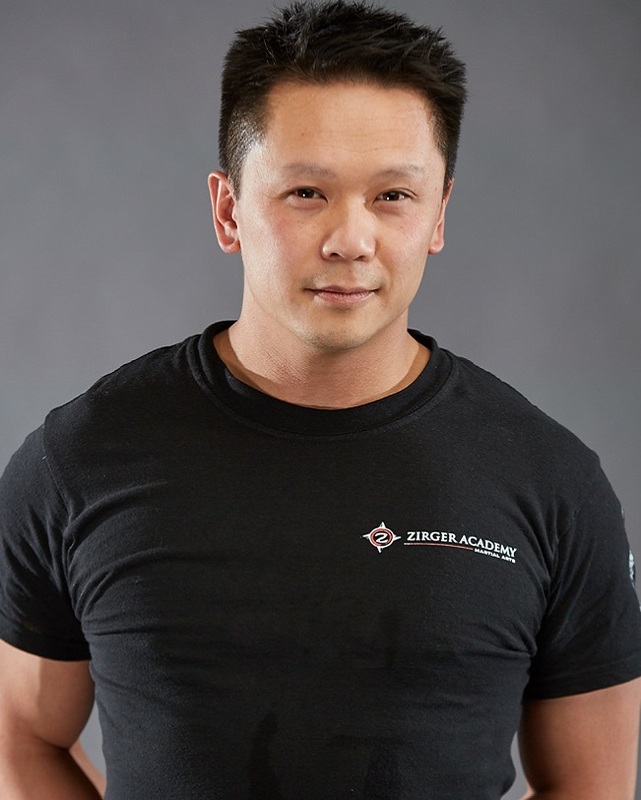 Zirger Academy works with international martial artists to bring some of the best instructors to Toronto in order to inspire and educate our students and the local martial arts community. 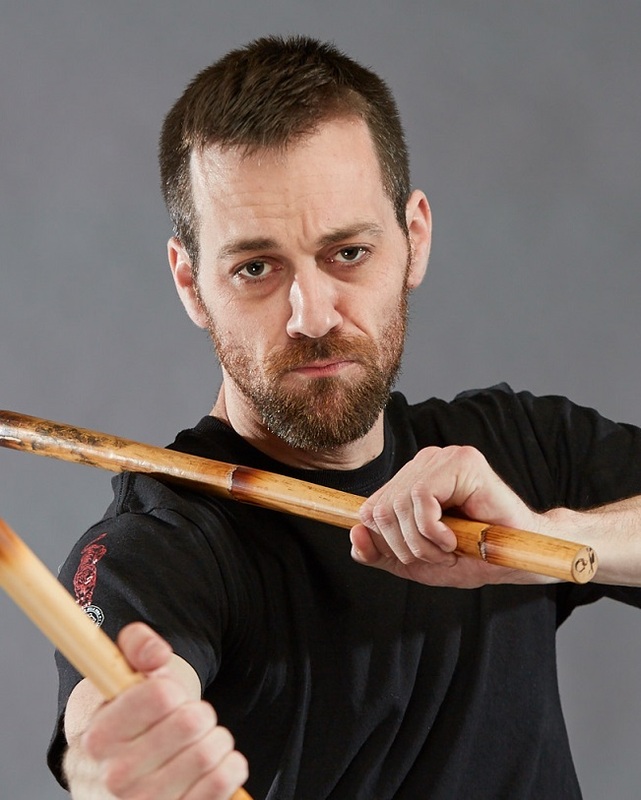 Shawn Zirger is also engaging with other martial arts schools both in Canada and internationally to teach the combative styles and techniques that he has synthesized from his many years of learning. Subscribe to our mailing list to stay updated on upcoming events and workshops. 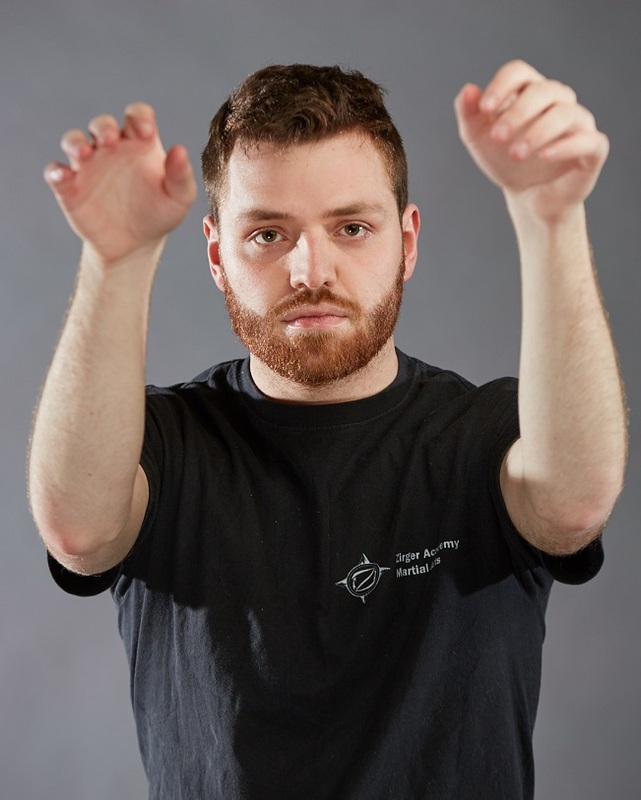 Toronto Throwdown Group is a multi-discipline martial arts event designed as an opportunity to try your martial arts style and skill against people outside your training circle. 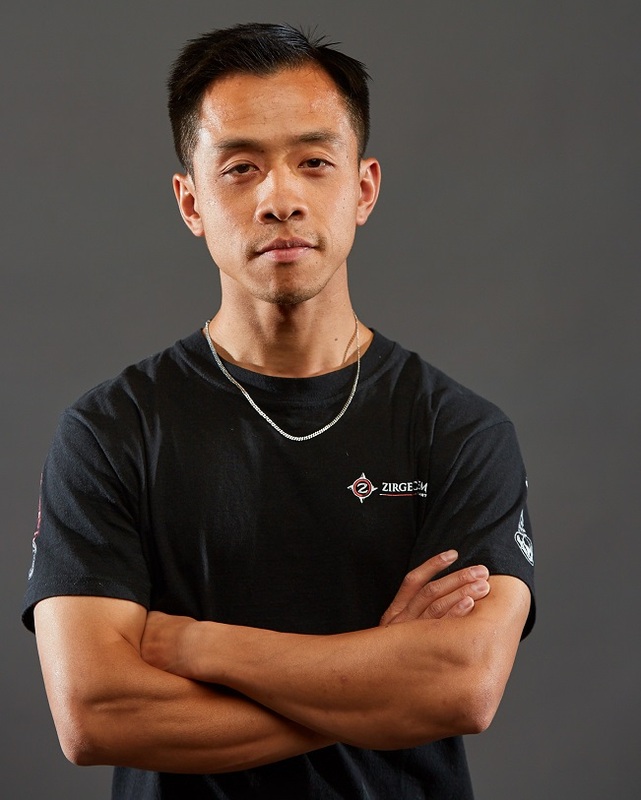 It is a chance to meet and network with other brothers and sisters in the martial arts community with some of the best combative martial artists in the city every two months. 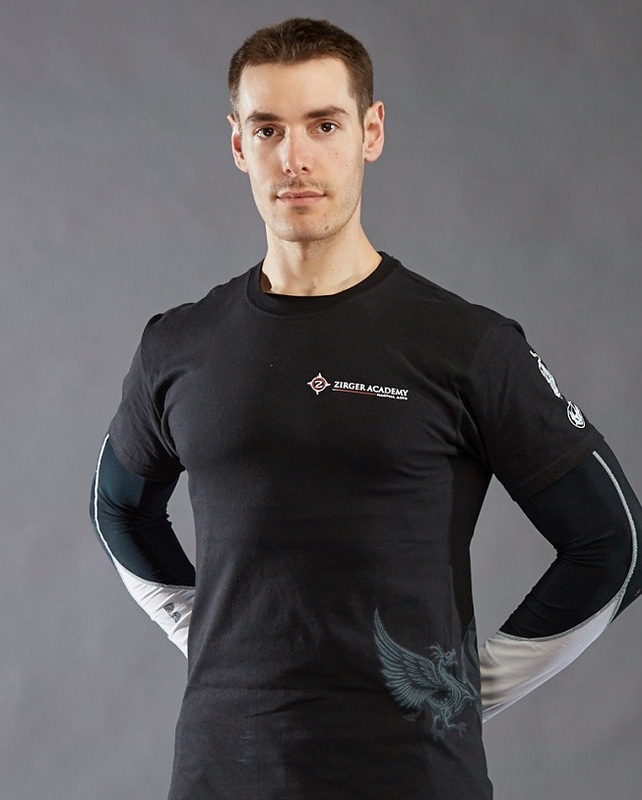 Pad Drills Pro Trainer Series is a comprehensive program that combines the benefits of a cardio workout with elements of boxing, Jeet Kune Do and Thai boxing. 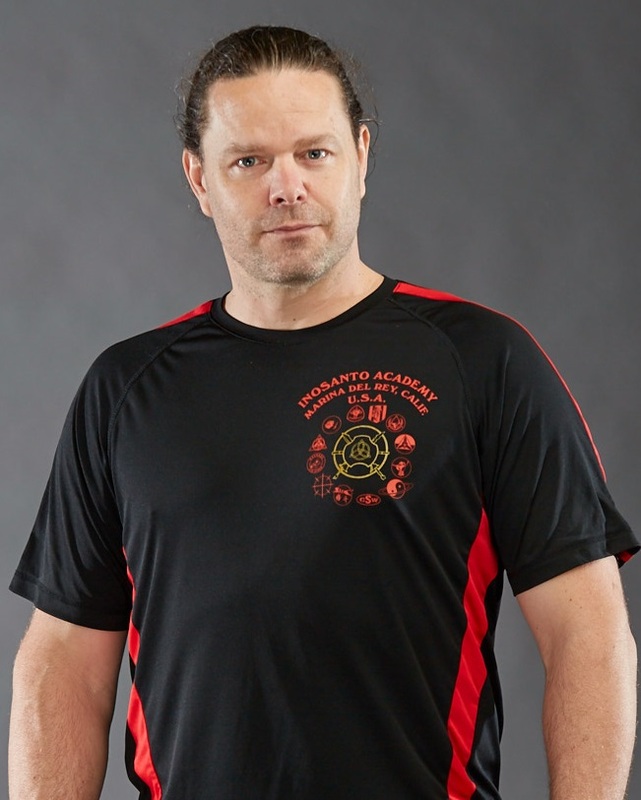 Originally created as a striking-focused workout, Shawn Zirger has developed the PDPT program into a powerful system for training students from absolute beginners with interest in martial arts or fitness, to certifying instructors to provide this type of training at the very highest standards. 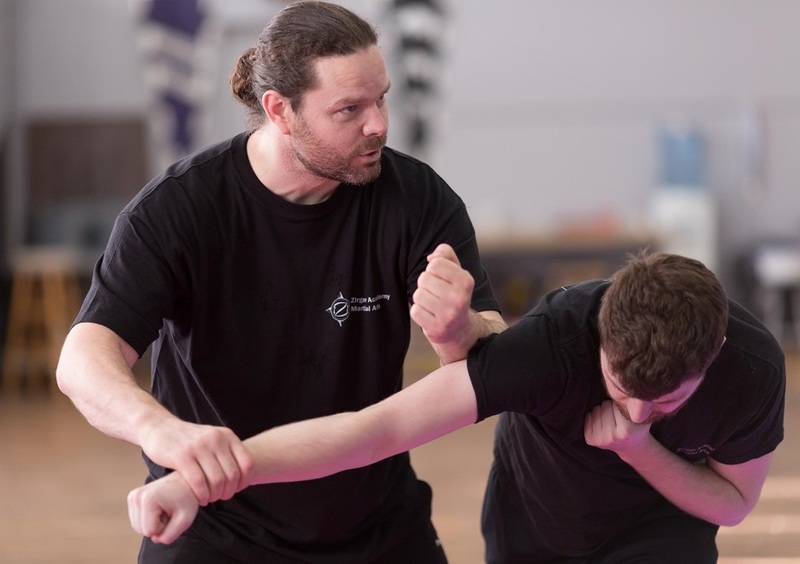 Zirger Academy and Fighting Arts Collective have developed a several self defence programs that focus on risk identification and avoidance, managing and utilizing your environment, to deterring or counter an attack. These workshops, ranging from 2 – 6 hours, can be made available at our location or at the client’s site. If you would like to set up a workshop for your group please contact us. 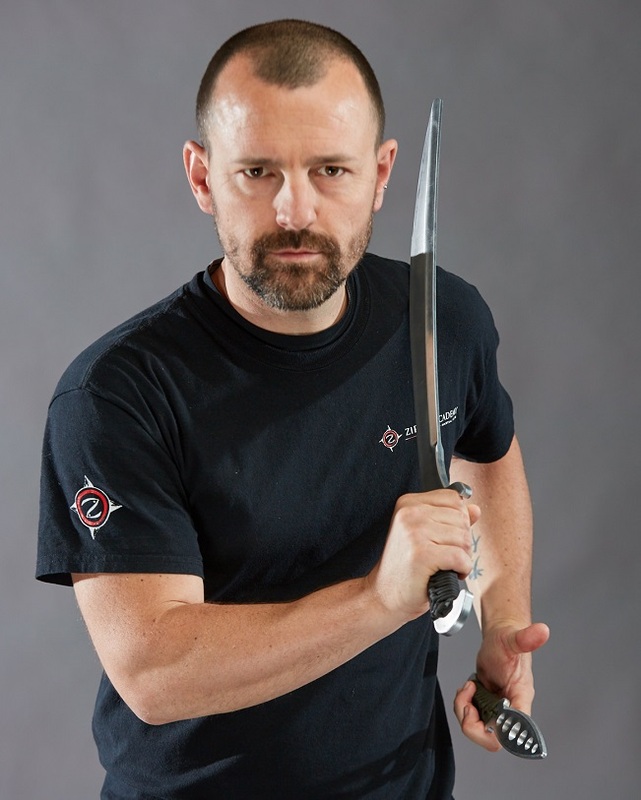 Shawn Zirger and his team of instructors are available for on premises private session training if you are looking for something that better fits your schedule or need additional one-on-one instruction. Please contact us for availability and hourly rates. 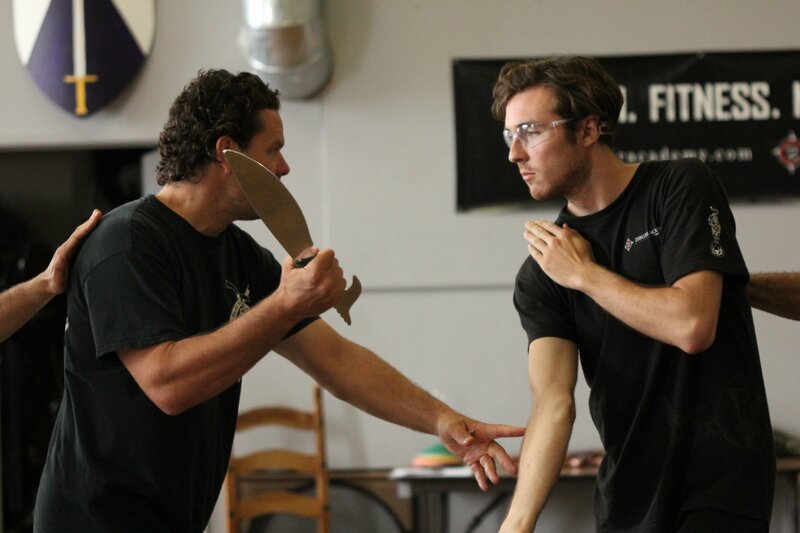 Zirger Academy is located at Fighting Arts Collective. Our address is 927 Dupont St. about half a block west of Ossington 3 blocks north of the Ossington subway station. Be sure to look up to see our banner, directly below is the front entrance. The training space is 5000sq feet. Most of the general training is done on the main floor, however all of the work outs and occasionally classes are done on the second floor. 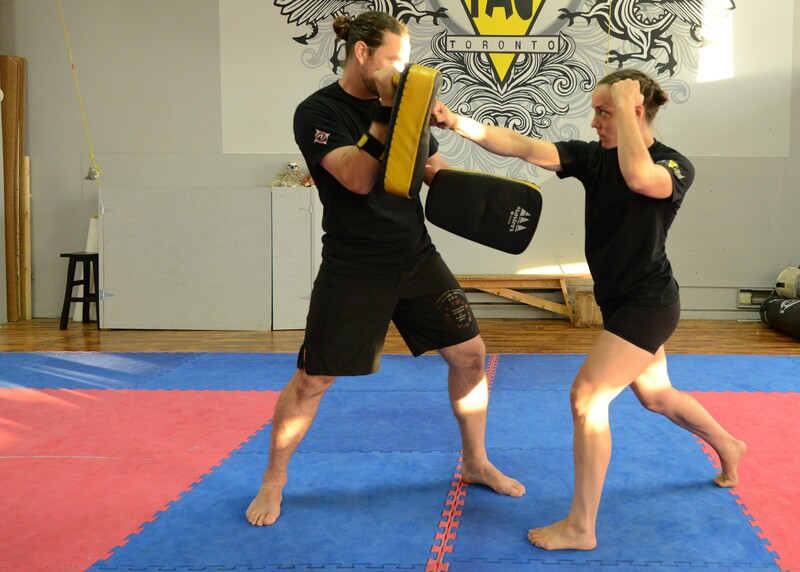 Our training equipment is extensive and includes heavy bags, water based bags, wooden dummies, pads, boxing gloves, assorted weapons, striking shields and more.